TUESDAY’S ANNOUNCEMENT that red-light cameras at intersections — including one in Kamloops — will now operate 24 hours a day is a good step toward bringing some sanity and civility back to city streets. But there’s a lot more to do. 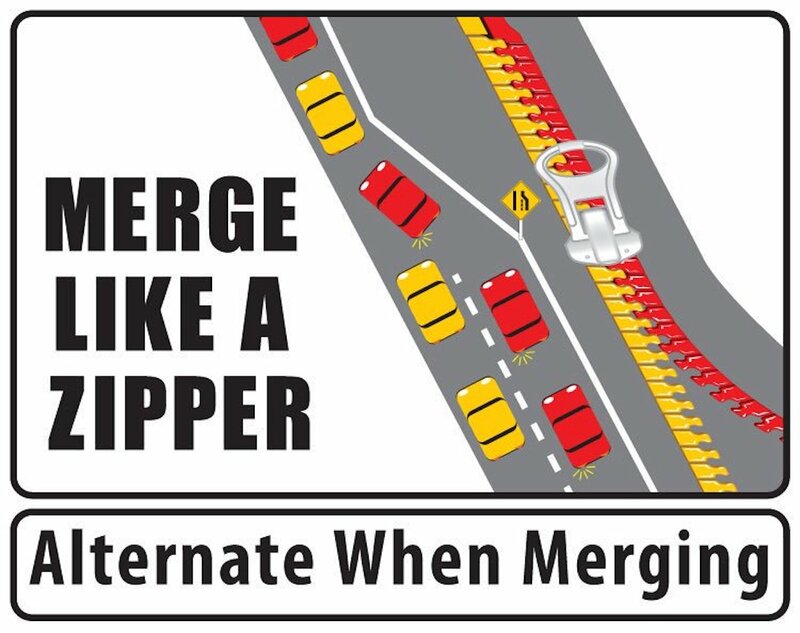 Remember the zipper merge? It came to public attention three years ago when the Overlanders Bridge was being repaired. A lot of people, of which I was one, were convinced it would destroy our very way of life. But then I tried it and discovered it works. And the feeling of guilt gradually goes away. Ever since the Overlanders Bridge experience, the City of Kamloops has been trying to promote the zipper merge for smaller projects and general traffic backups.